With The Teachings of Don Juan, Carlos Castaneda chronicled a journey toward enlightenment under the tutelage of Yaqui Indian guru Don Juan. 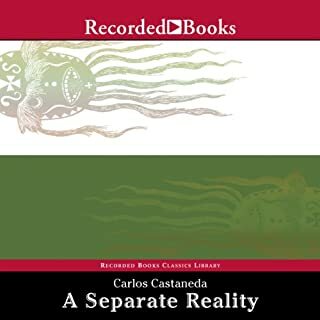 Having sold more than eight million copies of his books around the world, Castaneda has inspired countless readers with his awareness-expanding experiences. 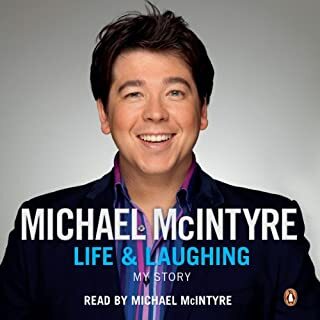 Really enjoyed the book. Took a while to get going but it was very interesting. First of many. 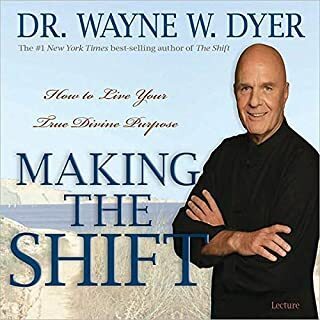 The Shift is a call to become more conscious, to move from aimless ambition to meaning and purpose. Making this Shift is a necessity in order to live a peaceful, fulfilling life aligned with your divine calling. 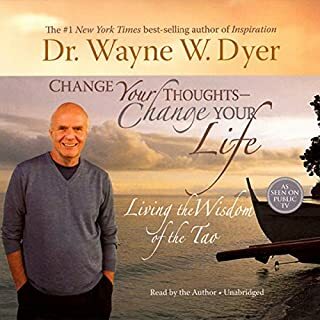 In this deeply engaging live seminar, Dr. Wayne W. Dyer explains that instead of heeding the demands of the ego, which keep you mired in self-sabotage through never-ending pleas and false promises, you can choose to move in a new direction.